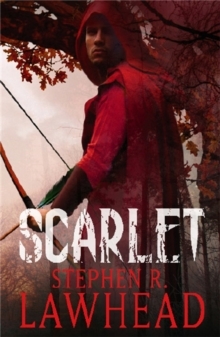 A new reign of terror has brought fear and hatred to the land, while an ancient legend stirs in the heart of the wildwood ... 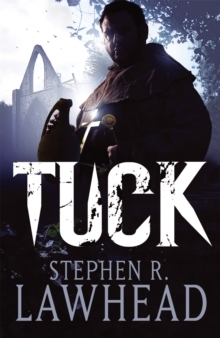 The Norman conquest of England is complete - but for one young man the battle has only just begun. 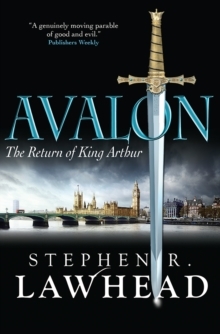 When Bran ap Brychan's father is murdered by Norman soldiers, he flees to London, seeking justice. The journey is long and hard - and the suffering of those he meets along the way fuels his anger. With his demands dismissed, Bran has no choice but to return home, but a worse fate still awaits him there. His lands have been confiscated and his people subjugated by a brutal and corrupt regime. 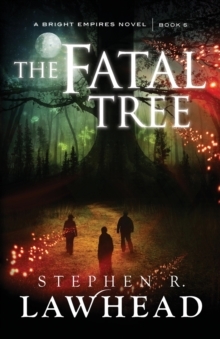 Should Bran flee for his life or protect his people by surrendering to his father's murderers? 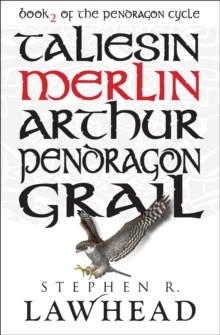 The answer, perhaps, is known only to the Raven King - a creature of myth and magic born of the darkest shadows in the forest. 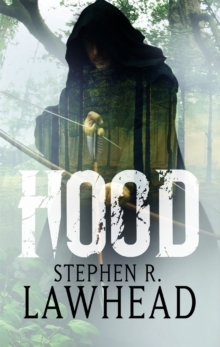 Stephen R. Lawhead's Hood brings to life the legend of Robin Hood as never before.